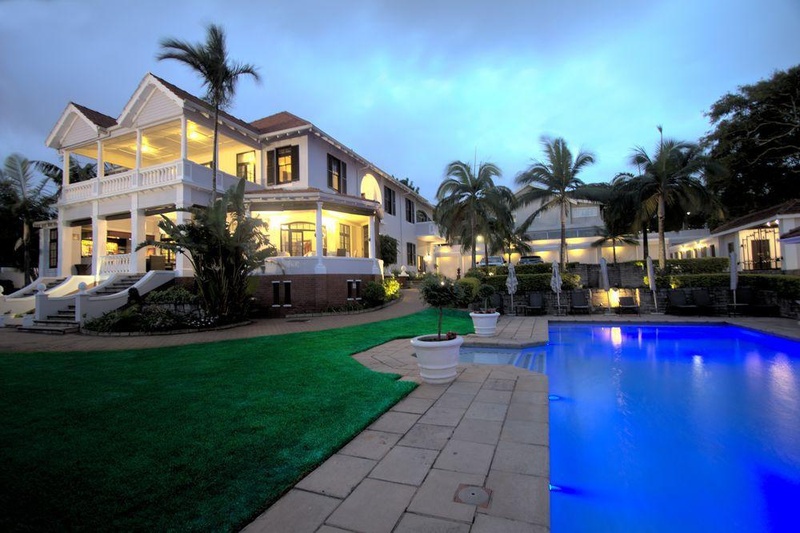 Audacia Manor is situated in the suburb of Morningside, on the slopes of Durban's Berea. 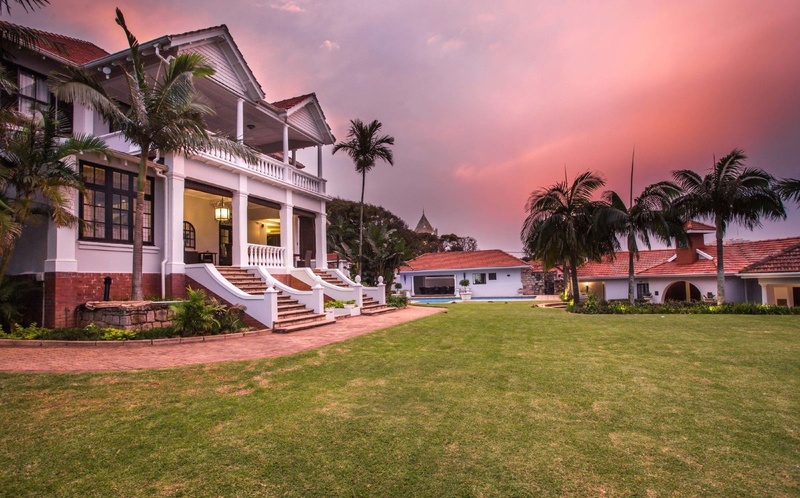 This restored colonial mansion overlooks the city and the Indian Ocean. The Durban International Convention Centre is 3 km away. Each air-conditioned room is individually decorated. It comes equipped with a satellite TV, minibar and tea-and-coffee-making facilities. 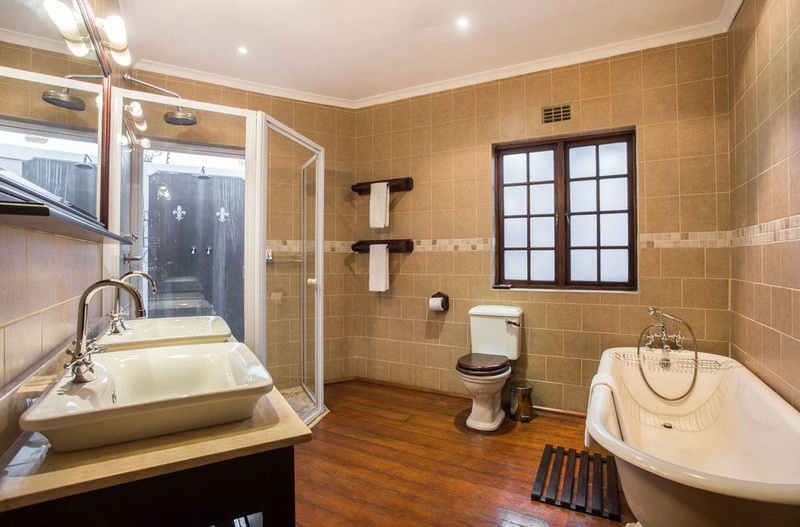 Some of the bathrooms include a spa bath. 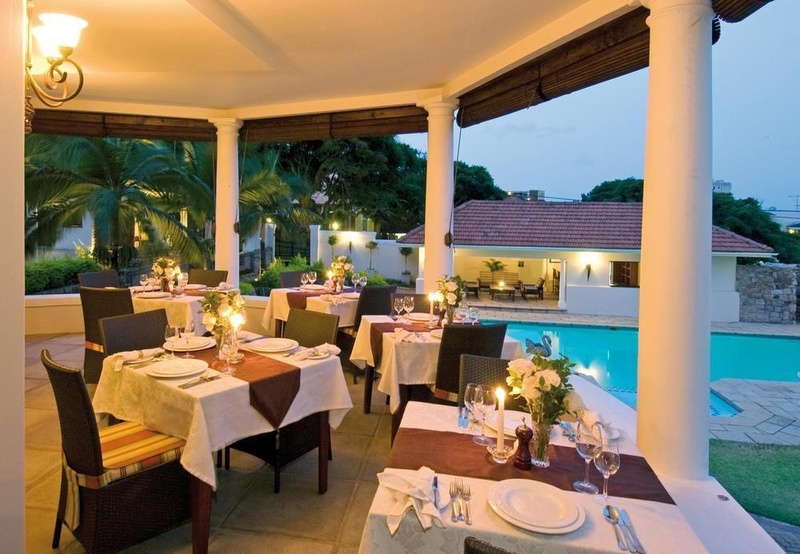 Ascot dining room opens onto a patio area and the open-air Veranda bar and restaurant offers views of the city and of the Indian Ocean. 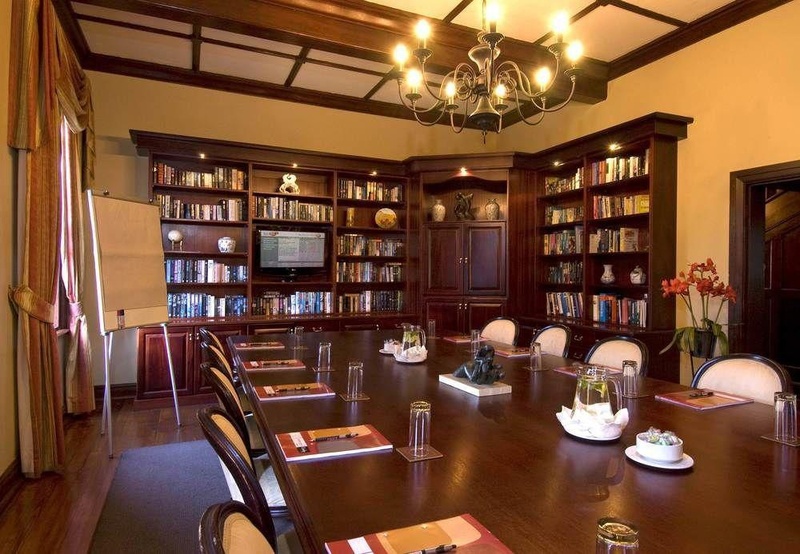 The Epsom dining room offers private dining at Audacia. 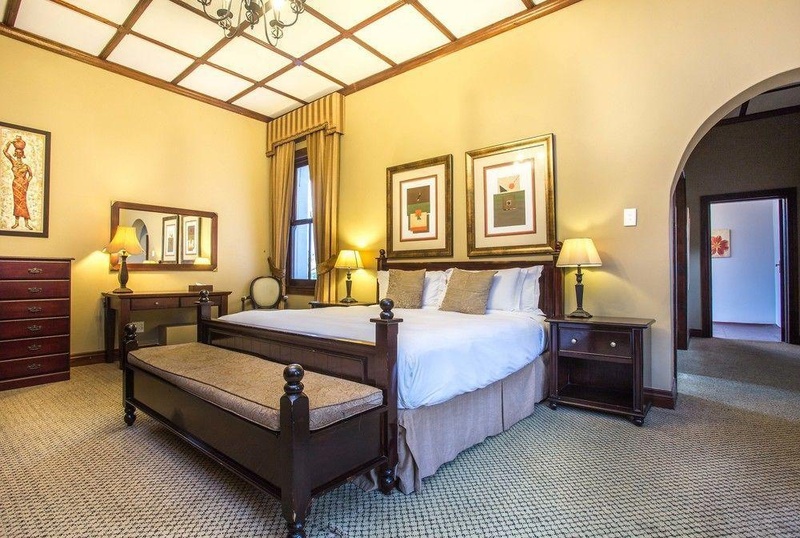 Guests can relax around the swimming pool or visit nearby attractions such as Ushaka Marine World 6.9 km away, or the Gateway Theatre of Shopping 14.2 km away.